Finally away from the chaos of Africa and the Middle East we arrived in Berlin to meet up with Robert and his Nazi girl-friend, Nadine. Europe is a glorious place where people understand order and reason; principles that elude most of Africa. 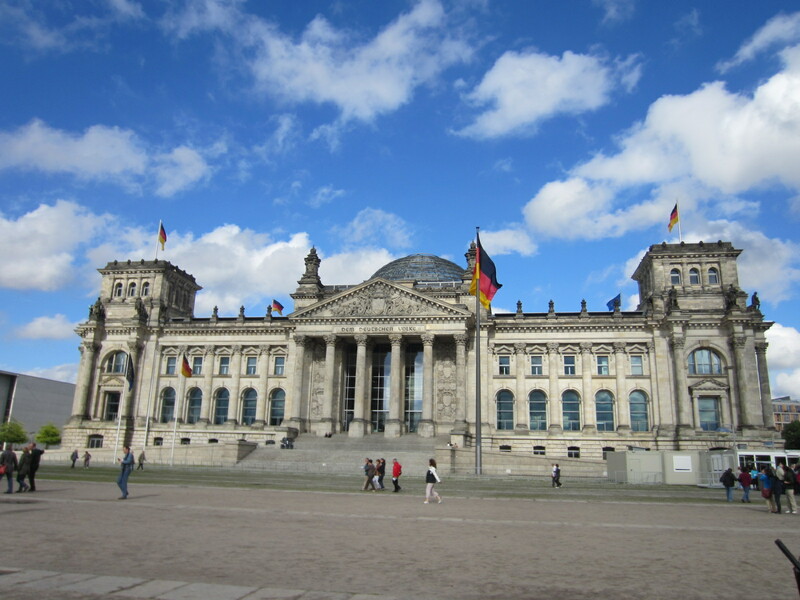 The first few days of our European holiday were spent relaxing and seeing the sights, such as the Brandenburg Gate, Reichstag and Berlin Wall. 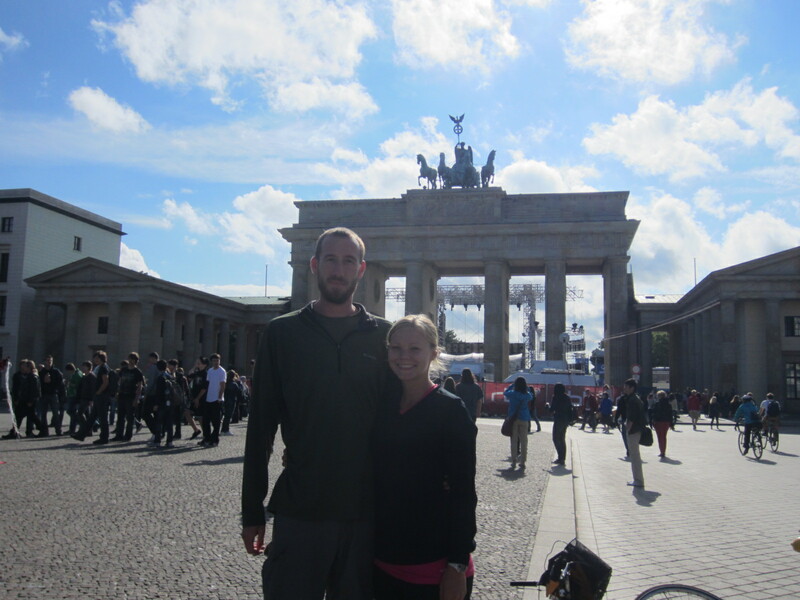 Toward our final days in Germany we attended a large (70,000+ people) music festival called Fusion north of Berlin. 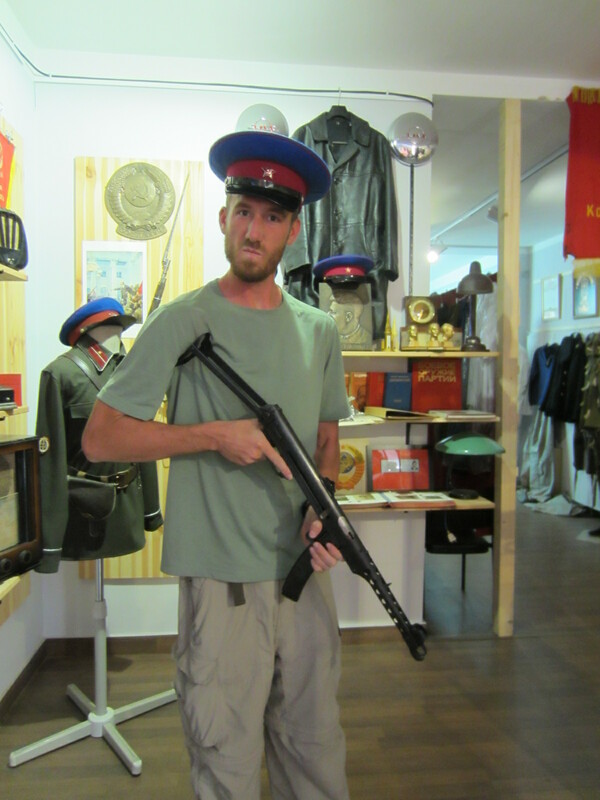 Even though it claims to be a “communist holiday“ and was full of hippies, we had a great time. It was located on an old Russian airfield where everyone camps out and dozens of stages play an eclectic variety of music. When we weren’t taking part in the festivities the dancing hippies kept us entertained. 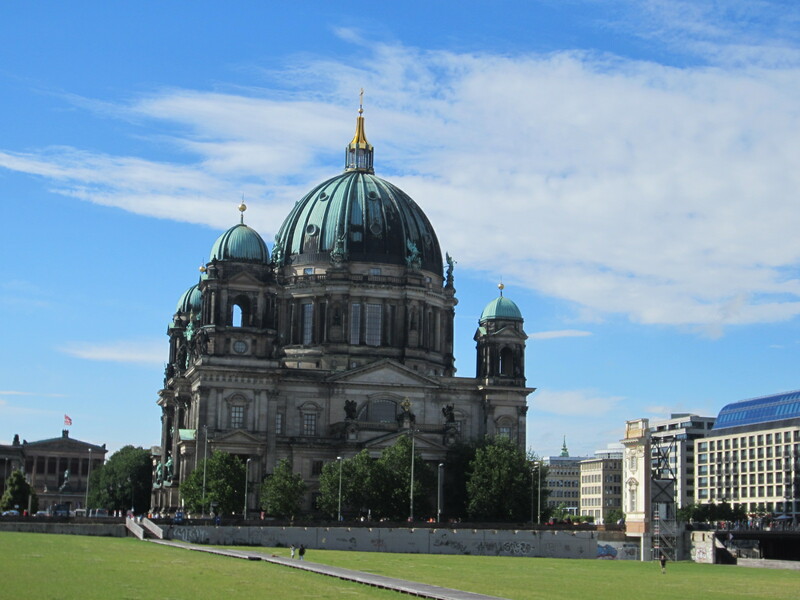 Berlin is a wonderful city and we had a great time hanging out with Nadine and Robert, but it was time to move on toward the full family reunion. 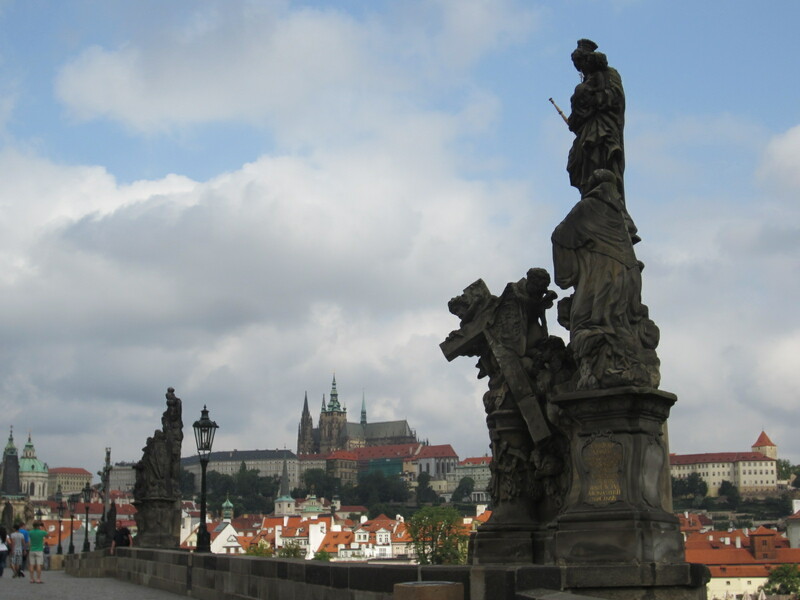 Continuing through the former Eastern Bloc we headed for the beautiful city of Prague. 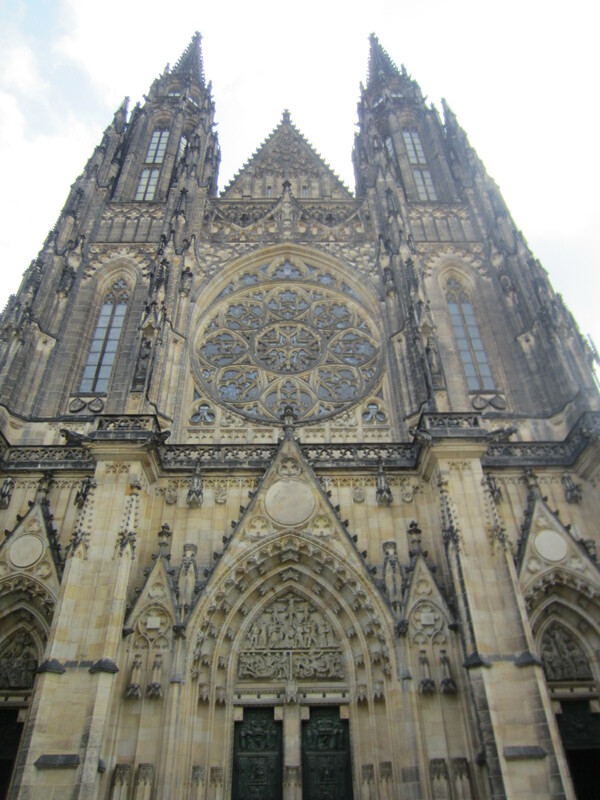 There isn’t much to do in Prague other than enjoy the city, but that is well worth the trip alone. 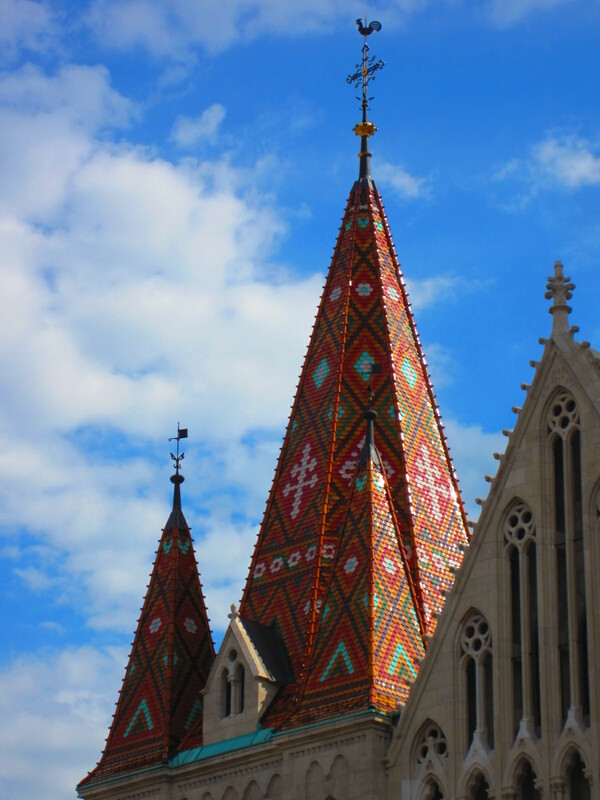 The architecture is beautiful, especially in the main square with the easily recognizable Church of Our Lady Tyn dominates the skyline. 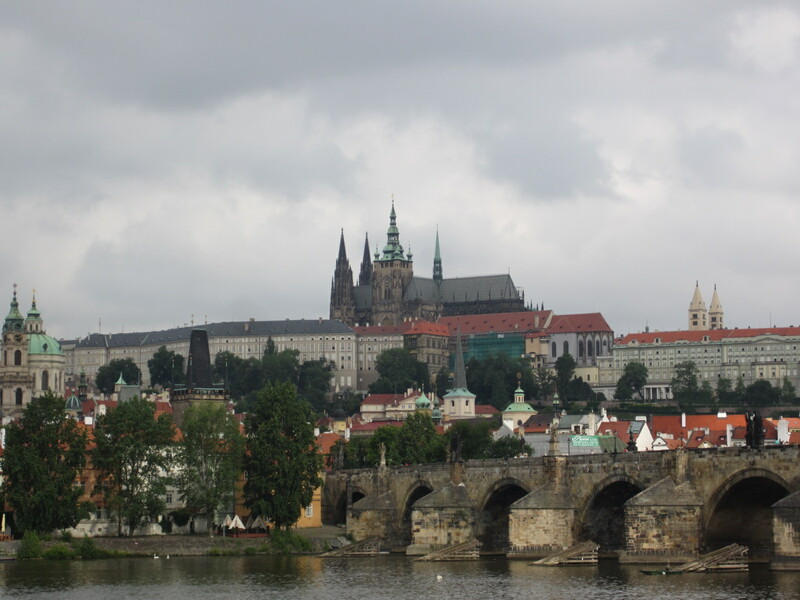 Across one of Europe’s most exquisite bridges, on a hill overlooking the Danube and city of Prague, sits Prague Castle. 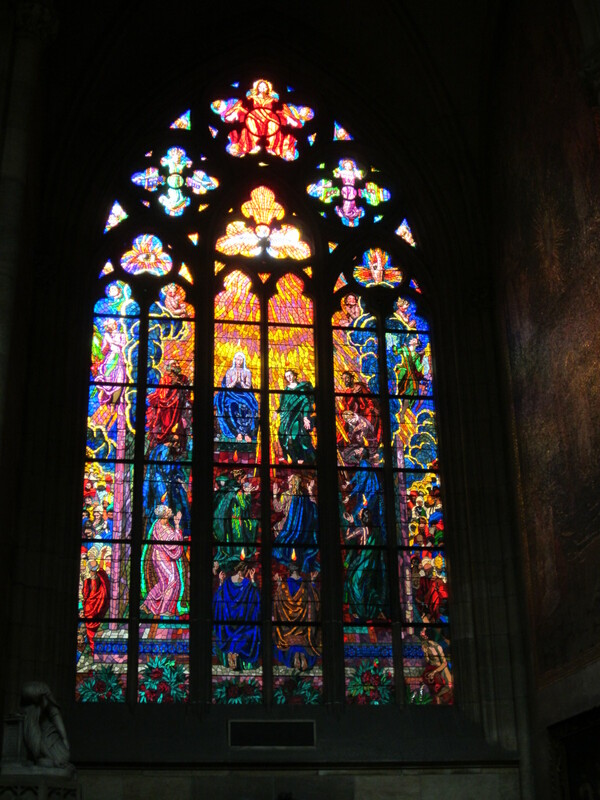 More than a stunning vista, this complex contains a cathedral with some of the best stained glass we have ever seen. 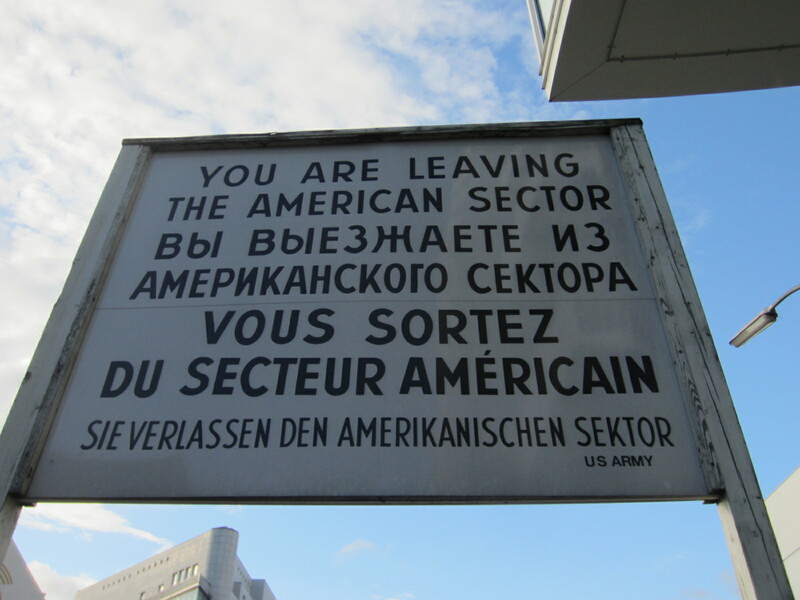 Just outside the castle, near the US embassy, is a KGB museum. 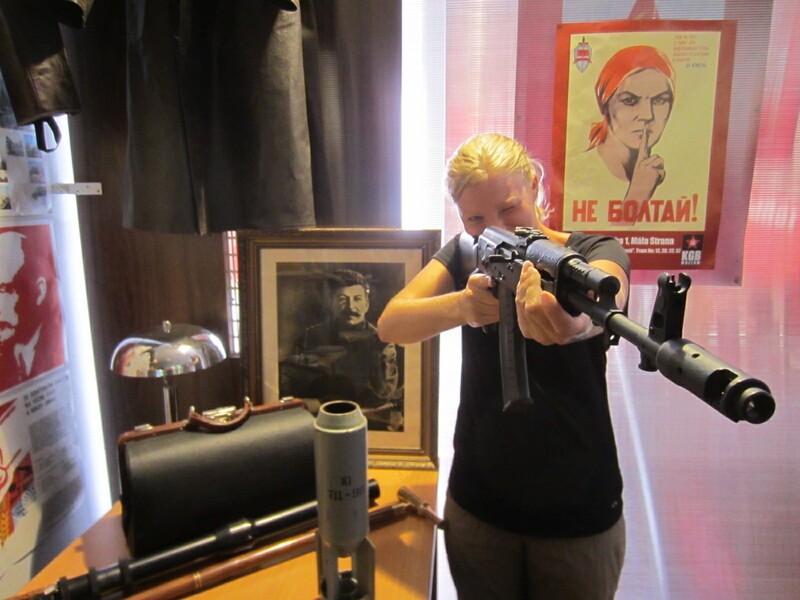 The eccentric owner took us through the exhibits with fervent enthusiasm showing us things such as Lenin’s death mask, Stalin’s scarf and many KGB tools and gadgets. We also learned that for a brief period Vodka was illegal in Russia, but was legalized again after the entire country got addicted to cocaine. 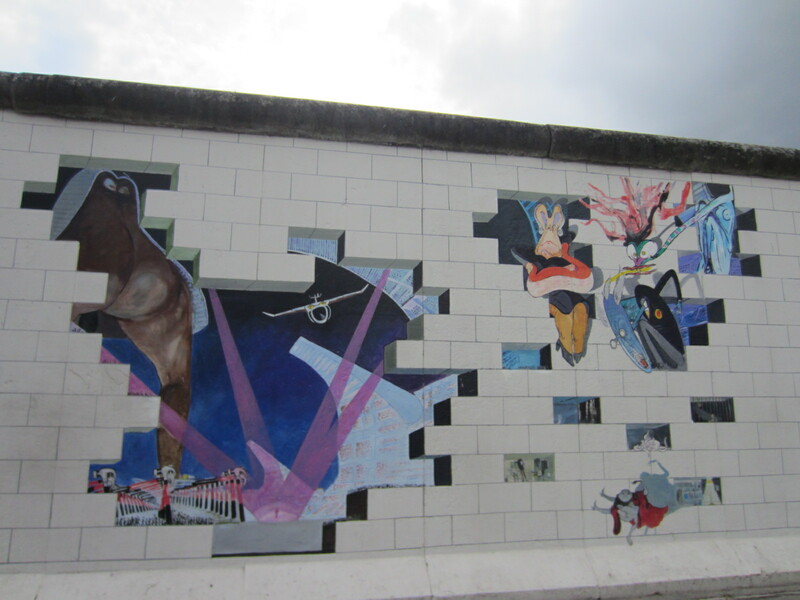 He also showed us the “Angels of Revolution“ who would put counter-revolutionaries back in line, or in the gulag. Bratislava is a small quaint town with little to offer in terms of architecture, but maintains the charm of a nice European city with street-side cafés and nice boulevards lined with shops. 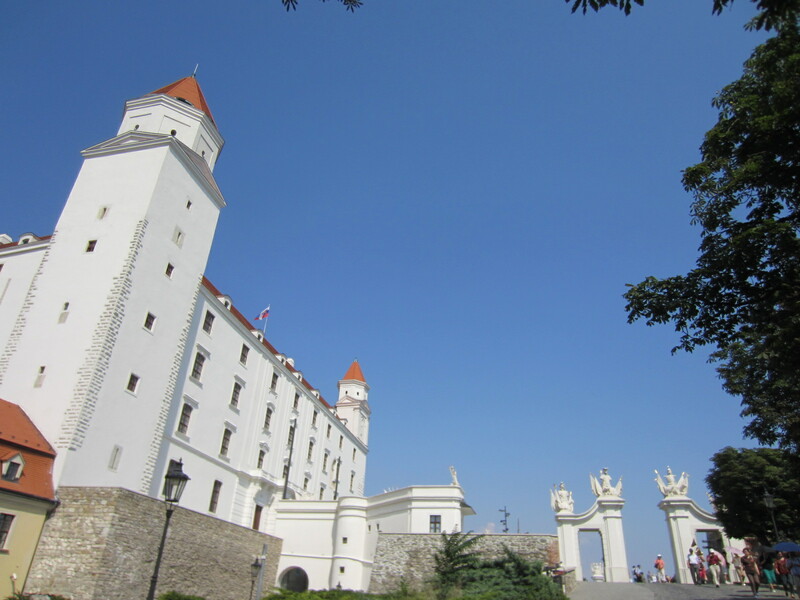 The castle of Bratislava gives you a great view of the city, but doesn’t offer much else since it was almost completely destroyed in a fire in 1811 and renovations didn’t start until the 1950s (still ongoing). 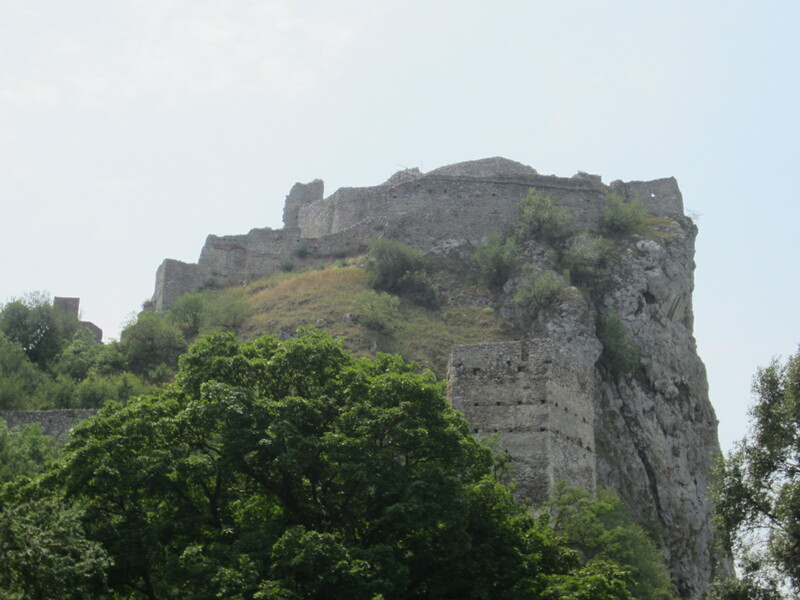 A few kilometers outside of town sits Devin castle, which is a proper medieval castle on a cliff faced mountain. 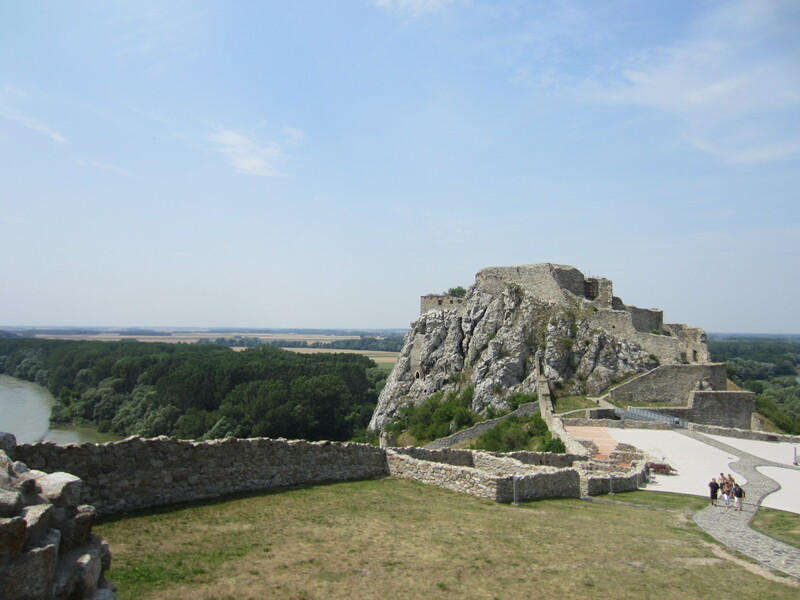 Although it was mostly destroyed by Napoleon’s army, it is still a great place to walk around and has a nice museum explaining medieval warfare and displaying various weapons used at that time. 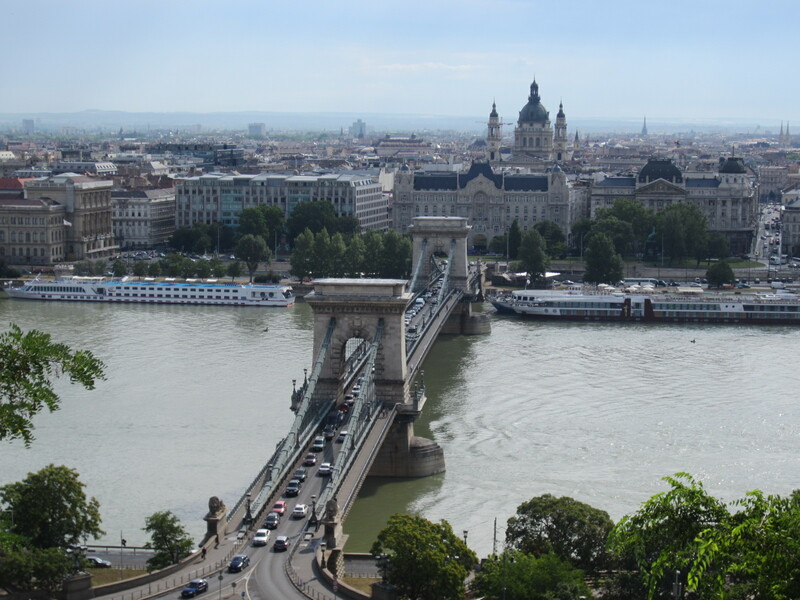 The view you get from the top overlooking the Danube is superb. Continuing south we stopped for a visit in Vienna then continued on to Budapest where we met up with Justin and later Robert and Csapo. 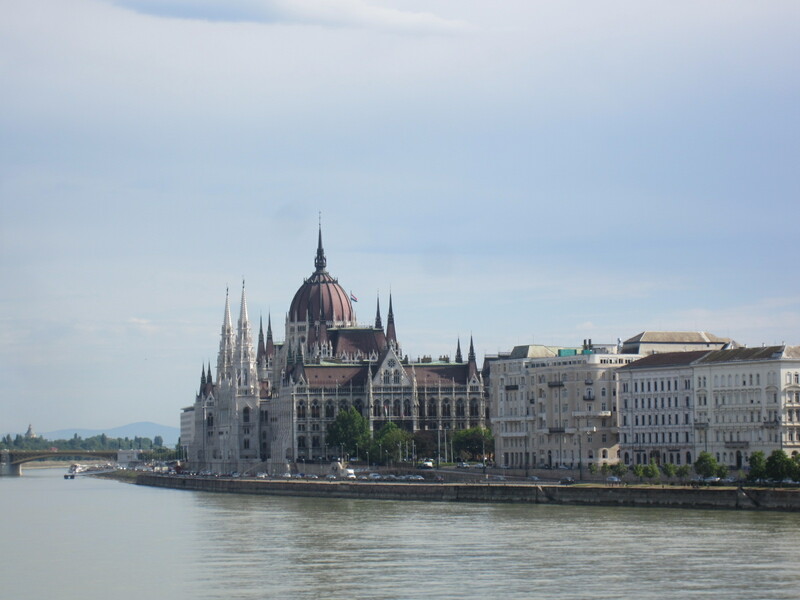 The city doesn’t offer much in terms of grand European architecture, apart from the parliament building, but once you immerse yourself into the city you find there is more to do than just looking for a pretty building. 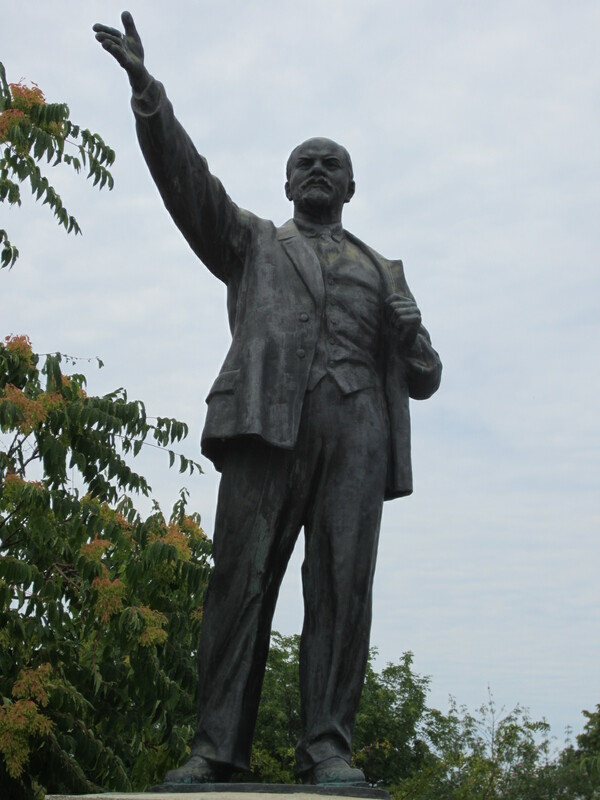 A few kilometers outside the city is a monument park with statues from the era of Soviet control. 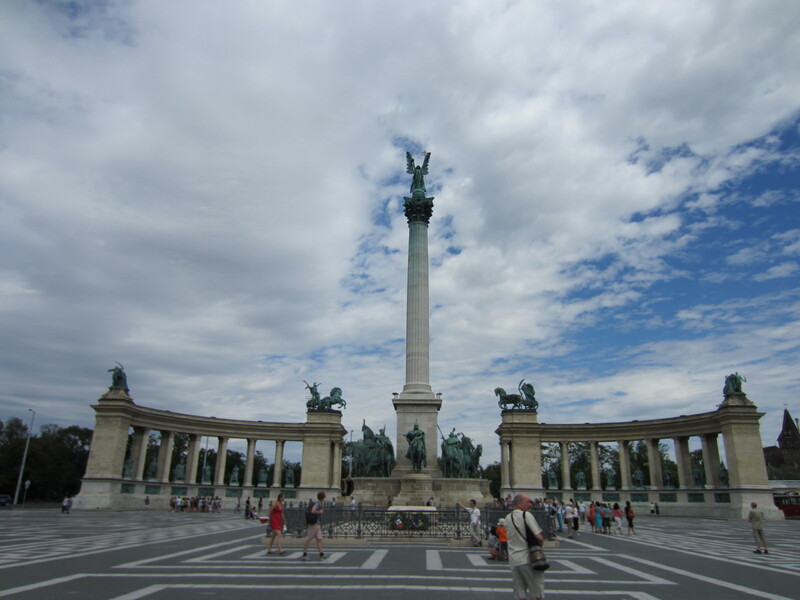 The park includes monuments to Lenin, Marx and Stalin among others as well as structures honoring the people of Hungary in all their revolutionary glory. 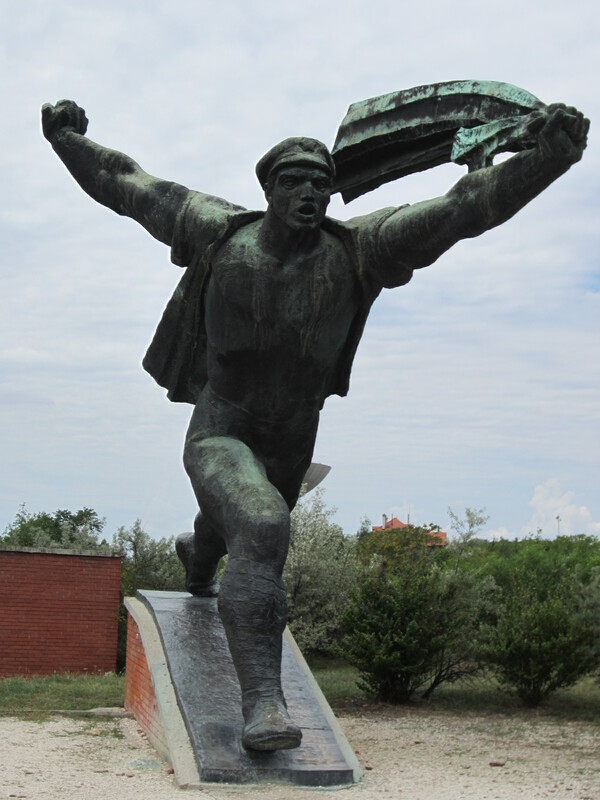 During our trip out to the statue park we were also lucky enough to witness a bum fight, one of Hungary’s national pastimes – along with gypsy bashing. Our next stop was the House of Terror which is a building in central Budapest where the secret police would interrogate, torture and execute people who were declared enemies of the party or counter revolutionaries. This building is now a museum and shows Hungarian history from WWII through the Communist takeover, the attempted 1956 revolution and the Soviet intervention and finally the fall of the Iron Curtain. The bottom floor, or basement, shows the small dark cells that the prisoners were kept in before execution. One room had a wooden post where the prisoners would stand on a box, noose around their neck, while the executioner would hold the rope and the assistant would kick the box out from under the prisoners feet. 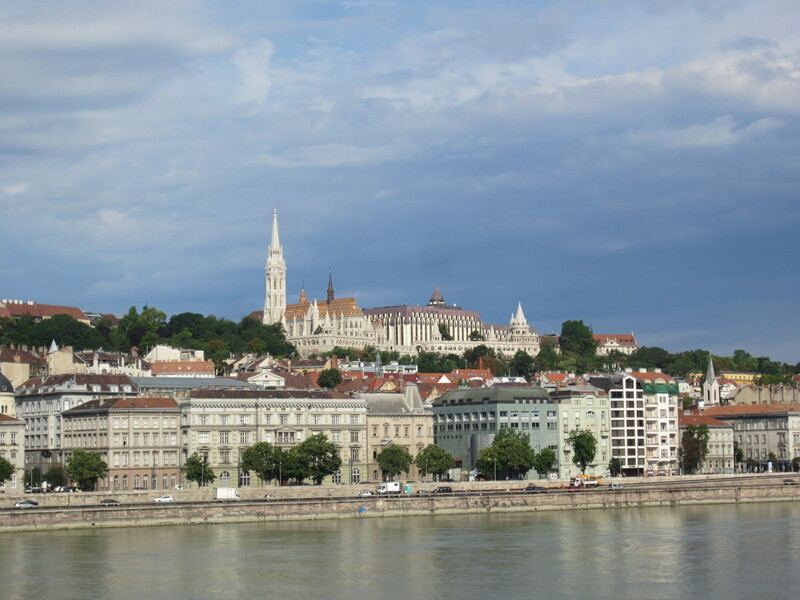 Across the river, on the Buda side of town, sits the citadel and castle. Inside the castle grounds is a nice cathedral, but it is the view of this area at night from the Pest side of the river that gives this city its beauty. The houses, churches and castle all lit up and reflecting off the Danube is an enchanting sight. Our last night in town was spent enjoying Hungarian beer and goulash. After a long night of making party we headed back for a couple of hours of sleep before the early train ride to Croatia where we would meet the rest of the family. From here Justin took off for Austria then to Italy to meet Isabelle, Csapo needed to take his Hungarian citizenship test (which started off right by getting drunk the night before) and Robert headed to bed only to be seen our last night in Croatia.